If you watched NBC’s Fringe season finale on Friday, you may have spotted these bizarre DC comics covers. Don’t worry, you didn’t imagine them. They were all reminiscent of famous DC covers, but with some alterations. The Fringe episode dipped into an alternate universe where even the smallest details were somewhat off. 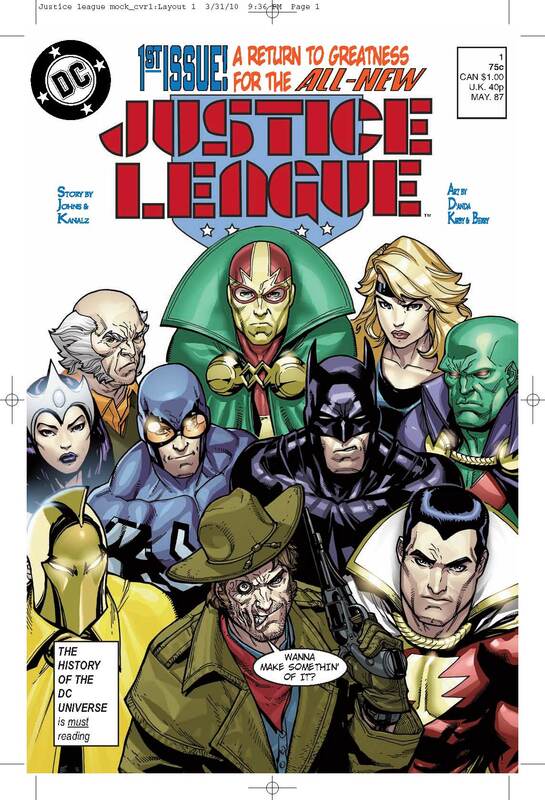 Geoff Johns, DC Chief Creative Officer, worked with Akiva Goldsman, Fringe writer/producer/director, to make this happen. 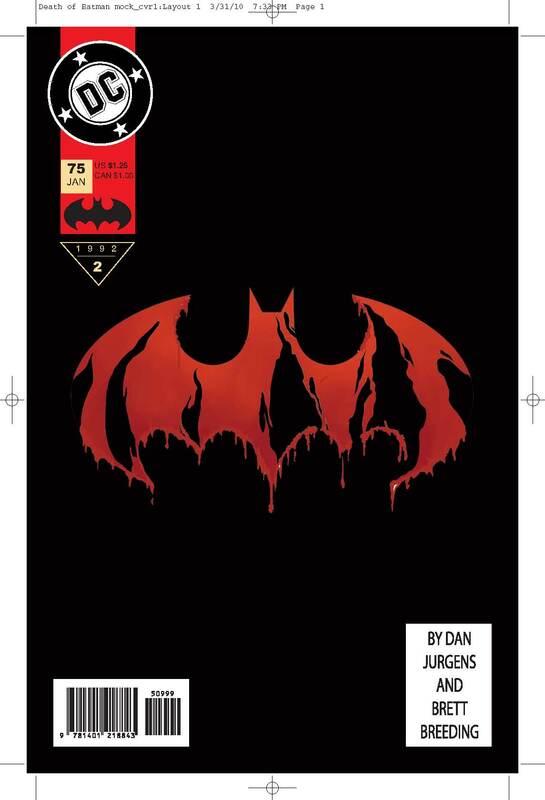 For the full story, check out the DC Universe: The Source blog. Now here are those awesome covers. Click each cover to enlarge. 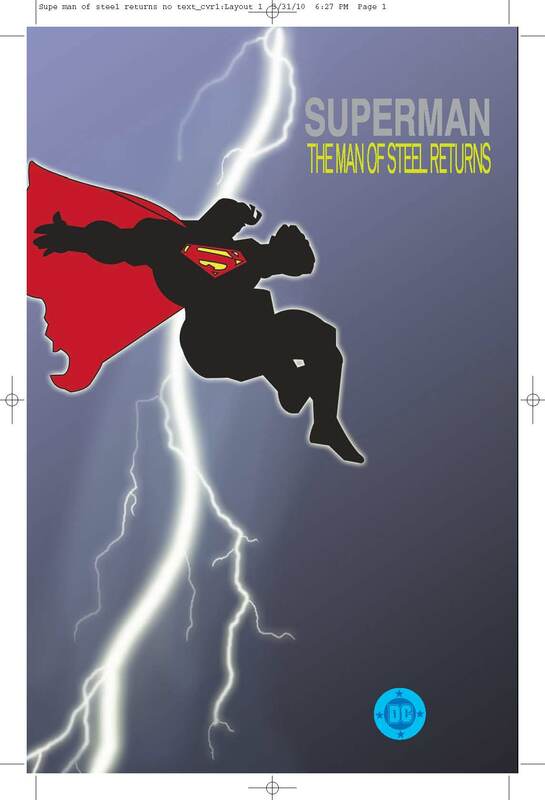 I tell ya, I’d love to read those Red Lantern/Red Arrow, Justice League, and Superman: The Man of Steel Returns comics for real! I would totally buy The Man Of Steel Returns. I really, really like the Crisis on Infinite Earths cover. 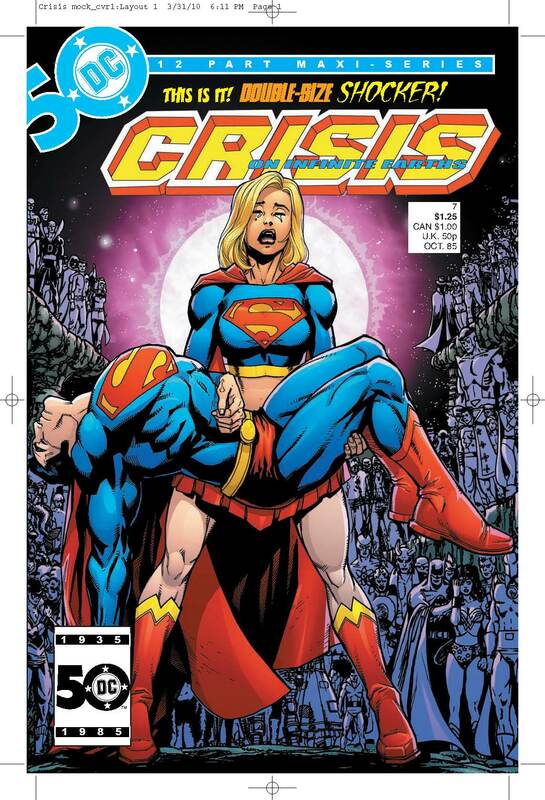 Can you imagine how insane it would have been if Superman had died in the Crisis?! Thing about Jonah Hex in the Justice League: Batman probably couldn’t have flattened him with one punch, and would have known better than to try. Haven’t seen any of the second season of Fringe yet – awaiting DVDs later in the year – but have seen these covers all over the net and gotta say I’d love to read all these comics! 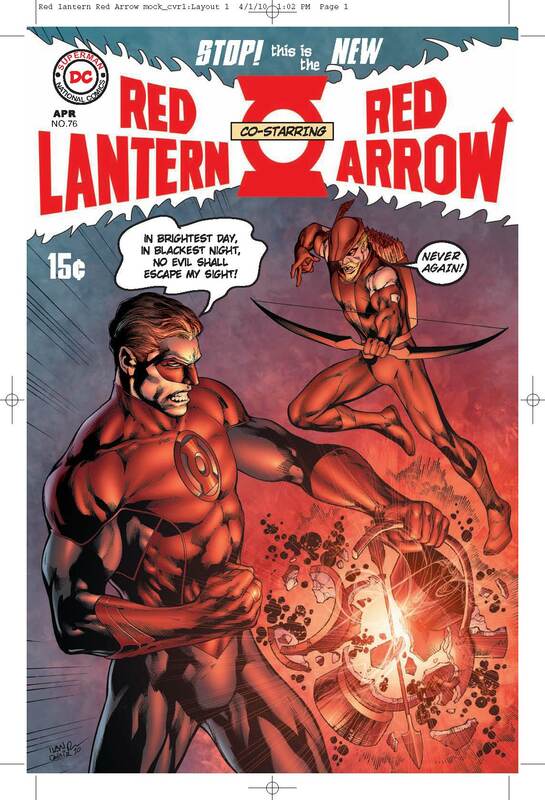 The “Red Arrow” just does not seem to carry as much punch. Weird, merely a color change has such an effect. These were terrific and what a cool easter egg for someone to think up. I so appreciated them hitting me where I lived.